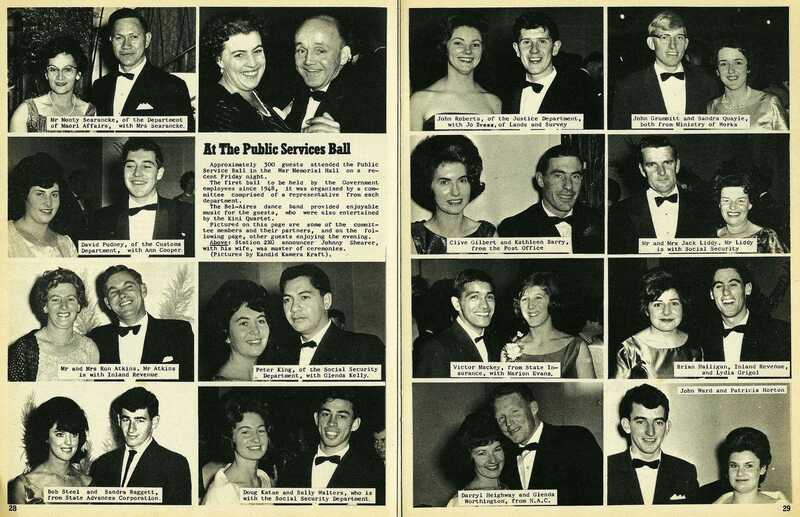 Approximately 300 guests attended the Public Service Ball in the War Memorial Hall on a recent Friday night. 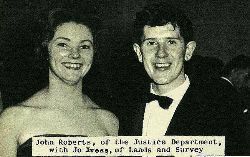 The first ball to be held by the Government employees since 1948, it was organised by a committee comprised of a representative from each department. The Bel-Aires dance band provided enjoyable music for the guests, who were also entertained by the Kini Quartet. 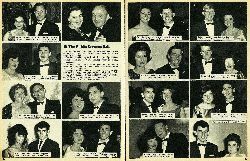 Pictured on this page are some of the committee members and their partners, and on the following page, other guests enjoying the evening. 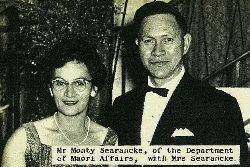 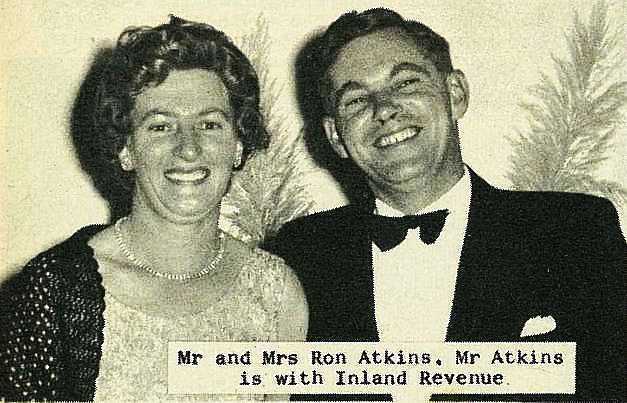 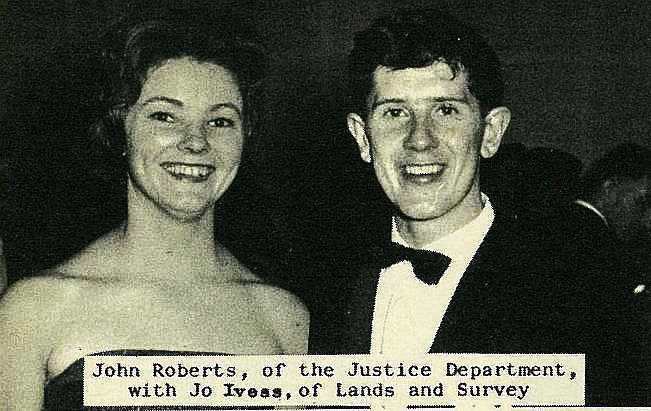 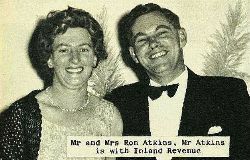 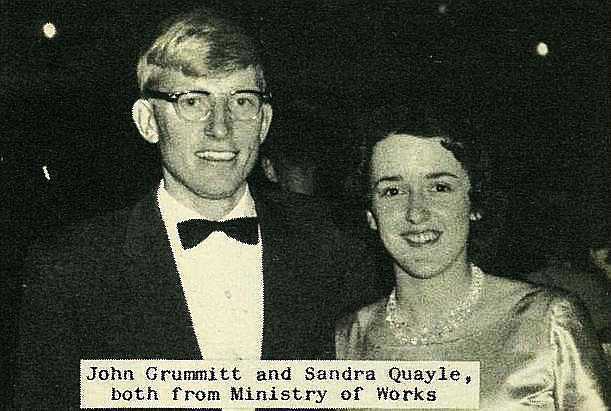 Mr Monty Searancke, of the Department of Maori Affairs, with Mrs Searancke. 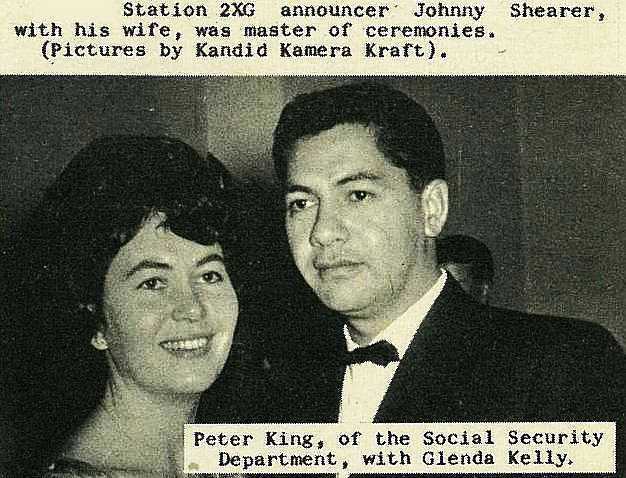 Station 2XG announcer Johnny Shearer, with his wife, was master of ceremonies. 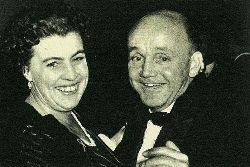 (Pictures by Kandid Kamera Kraft). 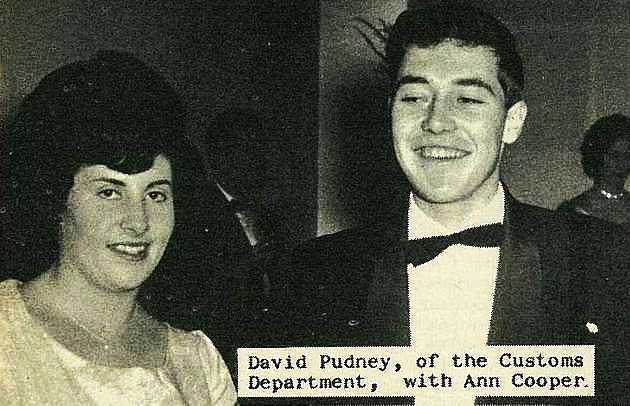 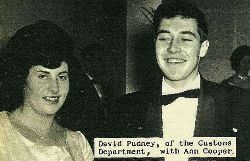 David Pudney, of the Customs Department, with Ann Cooper. 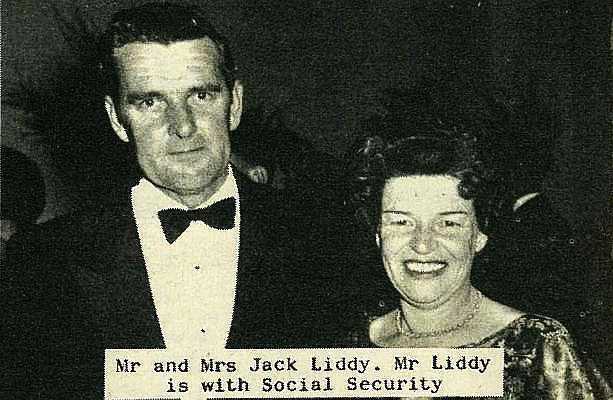 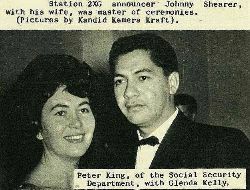 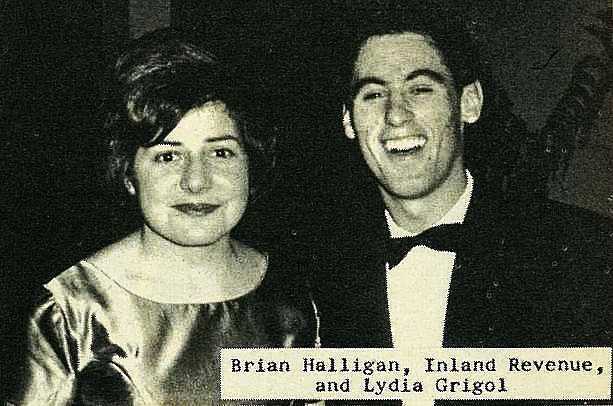 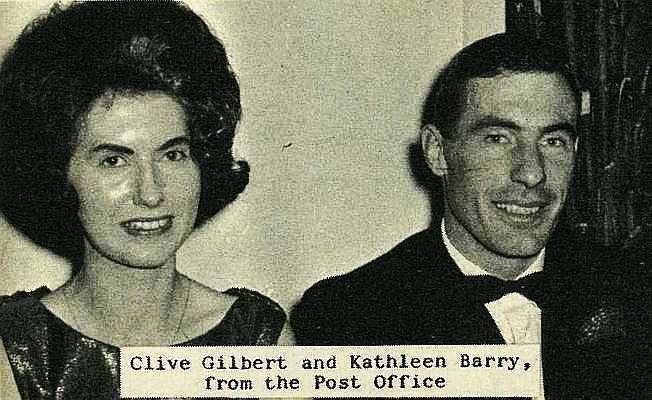 Peter King, of the Social Security Department, with Glenda Kelly. 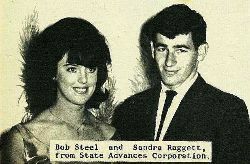 Bob Steel and Sandra Raggett, from State Advances Corporation. 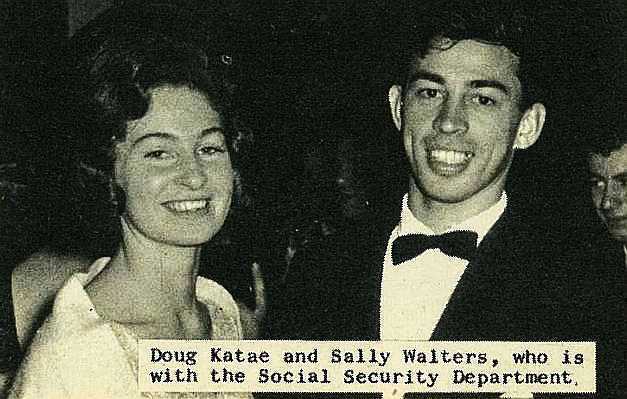 Doug Katae and Sally Walters, who is with the Social Security Department. 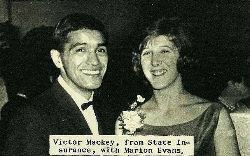 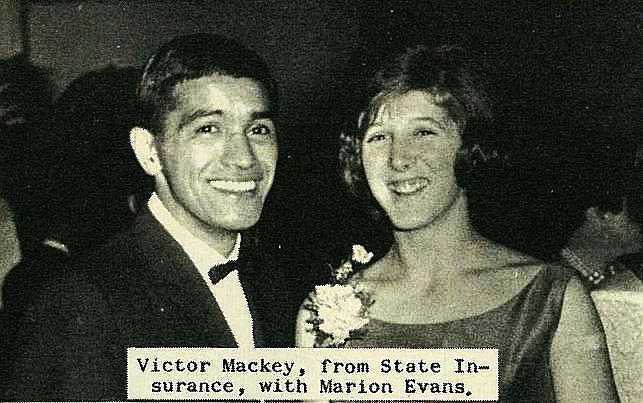 Victor Mackey, from State Insurance, with Marion Evans. 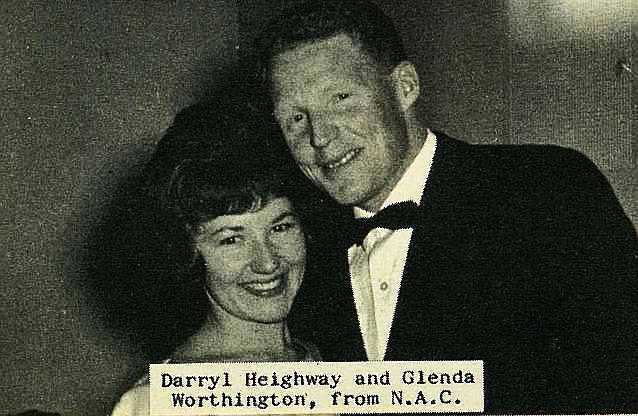 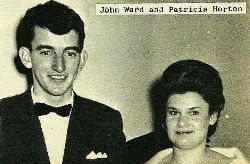 Darryl Heighway and Glenda Worthington, from N.A.C.